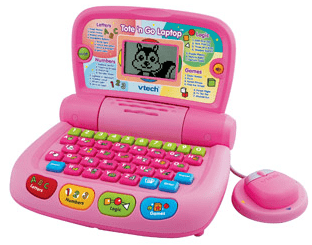 Walmart just dropped the price on the popular Vtech Tote & Go Laptop Plus in pink. It's just $11.96, which is 40% off the regular price of $20! Shipping is free when you have your order sent to your nearest participating Walmart store. Shop through Ebates and get 1% back on your Walmart.com purchase. 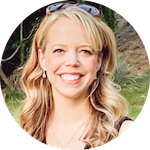 Even better, new Ebates members who sign up through this link will get a FREE $10 Target, Home Depot or Barnes & Noble gift card OR $5 cash!